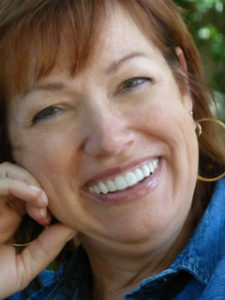 Dianne received her credential from California State Hayward in 1997. She began teaching at Mission San Jose Elementary in 1997, 6 years in kindergarten and 9 years in 3rd grade. 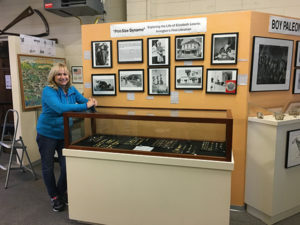 Dianne continues to teach an intervention class at Mission San Jose Elementary 2 days a week and volunteers with the Washington Township Museum of Local History 2 days a week, primarily developing and leading tours for 3rd grade students at the museum and 4th grade students at Rancho Higuera Historical Park in Warm Springs. It is her passion to work with students and get them excited about learning. I started out as a child! Seriously, I was born in San Jose, lived in several states before returning to California, the last 38 years in Fremont. I taught elementary school for 28 years, mostly fourth grade. I still love teaching, so I volunteer for the museum on Fridays and teach drawing on two other days every week. My husband and I enjoy camping among the redwoods whenever we can. I was born in Oakland, CA. In 1966, my family moved to Fremont. I graduated from Mission San Jose High School, married, raised two sons and I have 4 grandchildren. I have a degree in Early Child Education. I worked twenty-years at Mission San Jose Elementary as an Administrative Assistant. I later retired and became a volunteer at the museum in 2013. I work as a docent for the museum and for rancho tours for the elementary school classes. I also enjoy being the Museum Display Coordinator and I am on the museum board. 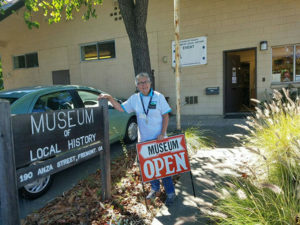 The museum is a great place to volunteer and we are always looking for more people to help out! Come and join us!